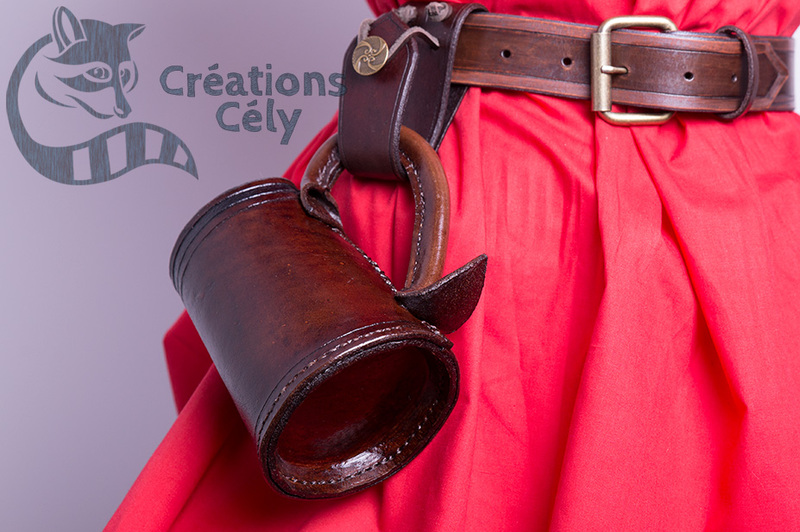 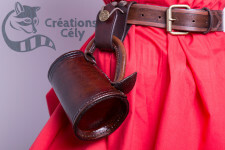 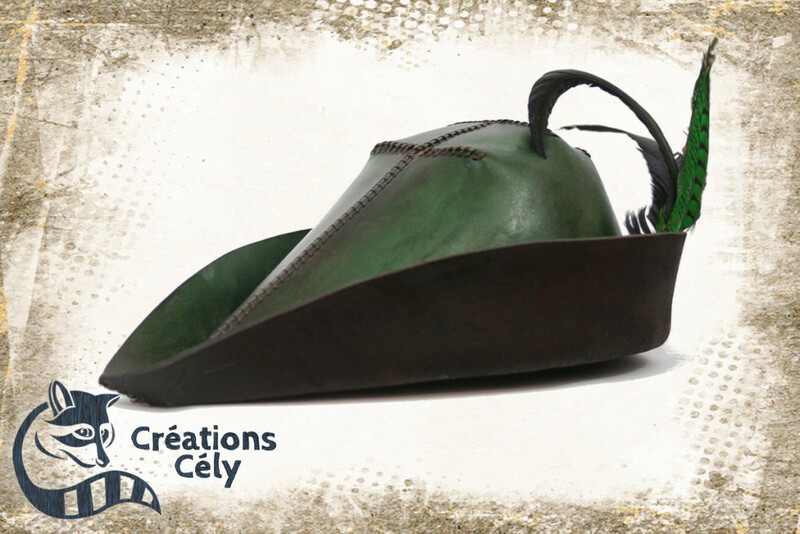 Créations Cély specializes in the creation of original leather products. 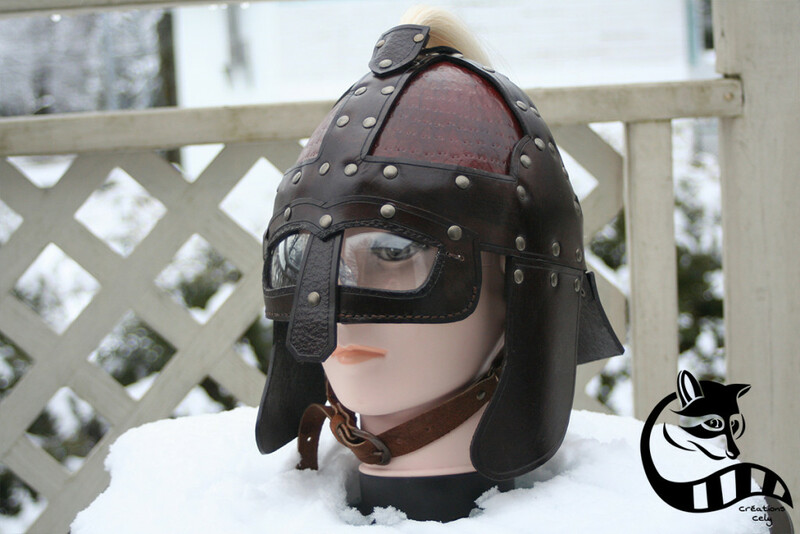 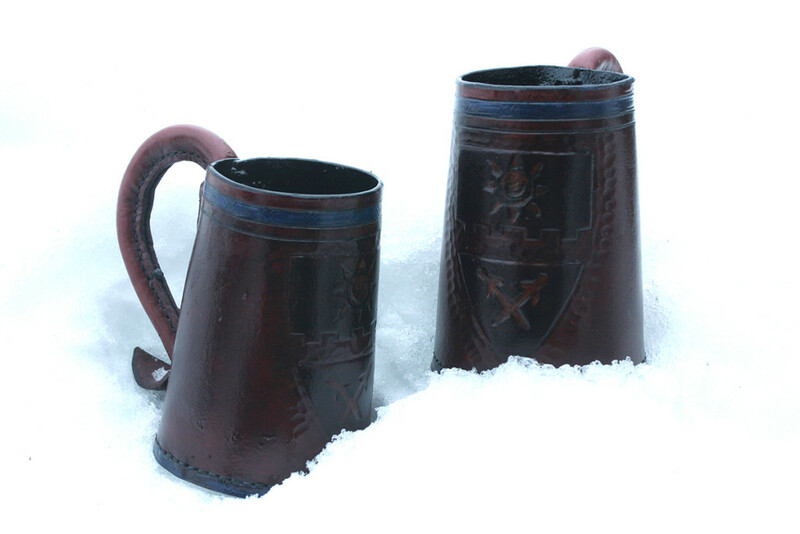 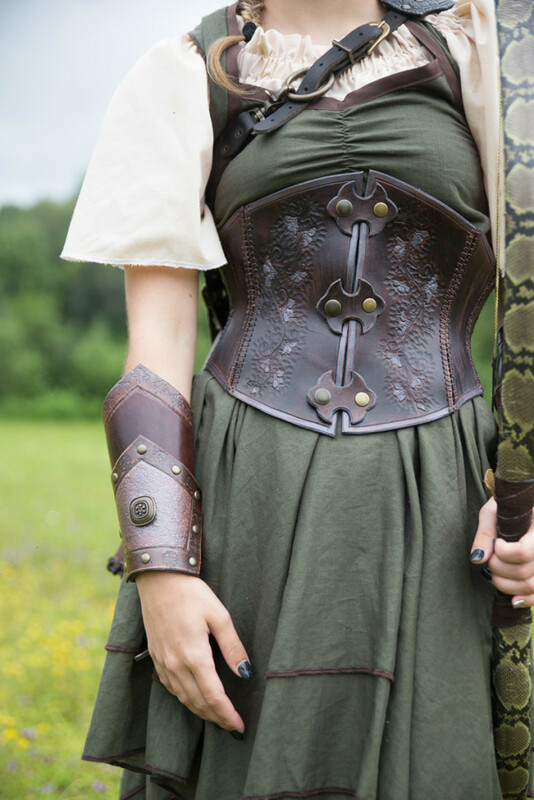 The company is aimed at lovers of medieval times and lovers of handmade products. 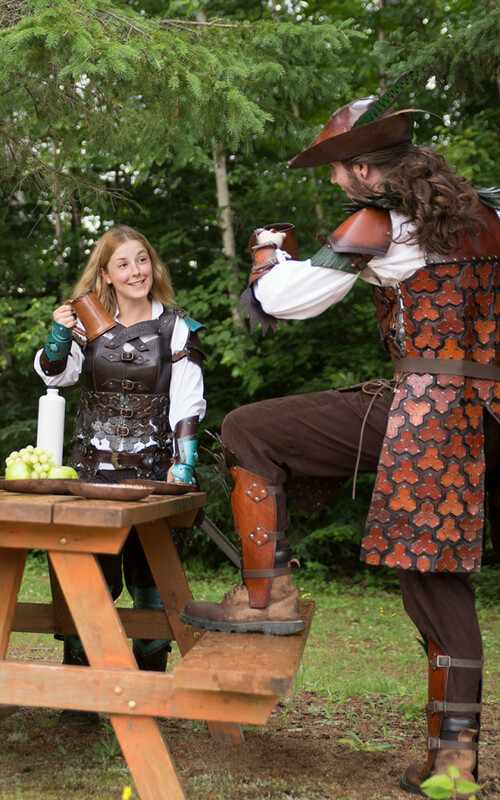 More specifically, we have given ourselves a mandate to meet the needs of women and children who engage in LARP activities. 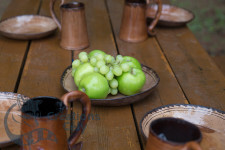 Being a very young company, our line of products and services will only grow. 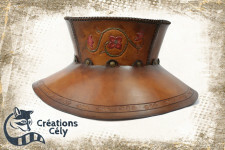 Come see us and share with us your ideas and projects!